An additional award was made in the “Reporters Without Borders” category on the basis of votes cast by the public on the BOBs website from 13 March to 2 May. 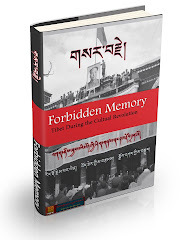 The public’s choice was Invisible Tibet, a blog about the situation in Tibet that Beijing-based writer and poet Tsering Woeser keeps despite the permanent news blackout that the Chinese authorities try to impose on Tibet. Congratulations to Tsering Woeserla for winning the coveted 'Reporters without Borders' Best of Blogs award. They actually had to create an additional award on the basis of votes for 'Invisible Tibet'. VERY WELL DESERVED. 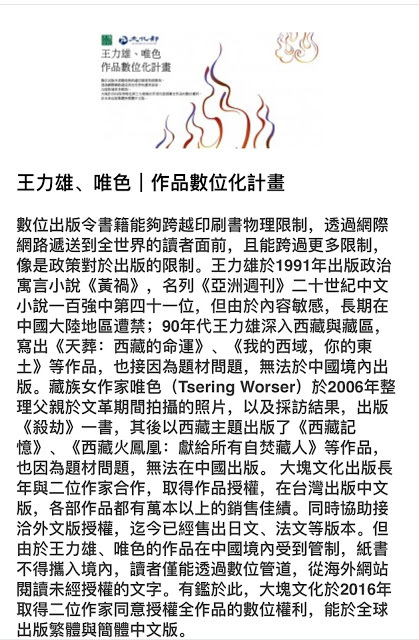 Woeserla blogs about Tibet from Beijing despite the permanent blackout the Chinese authorities have imposed on information from/about Tibet. Thank you to everyone who voted. We pray for her safety and stay inspired by her bravery.